Michael Jackson's fans will get a chance to see one more performance, on film. The King of Pop still has one major performance in him, after a judge approved a big movie deal. 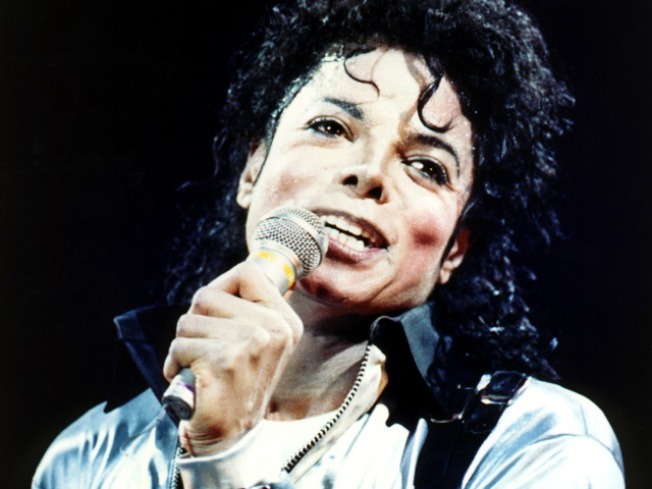 Los Angeles Superior CourtJudge Mitchell Beckloff approved a deal between Michael Jackson's estate, concert promoter AEG Live and Columbia Pictures on Friday and announced his ruling Monday. Plans call for using feature footage of Jackson's final rehearsals for the London comeback concerts the star was planning to do when he died June 25. The film could also include videos prepared for display during the "This is It" shows. Beckloff had until Monday to approve the film and allowed Jackson's mother, Katherine, to review the contracts and raise any objections. The judge ordered Katherine Jackson not to discuss publicly deals between her son's estate and AEG.